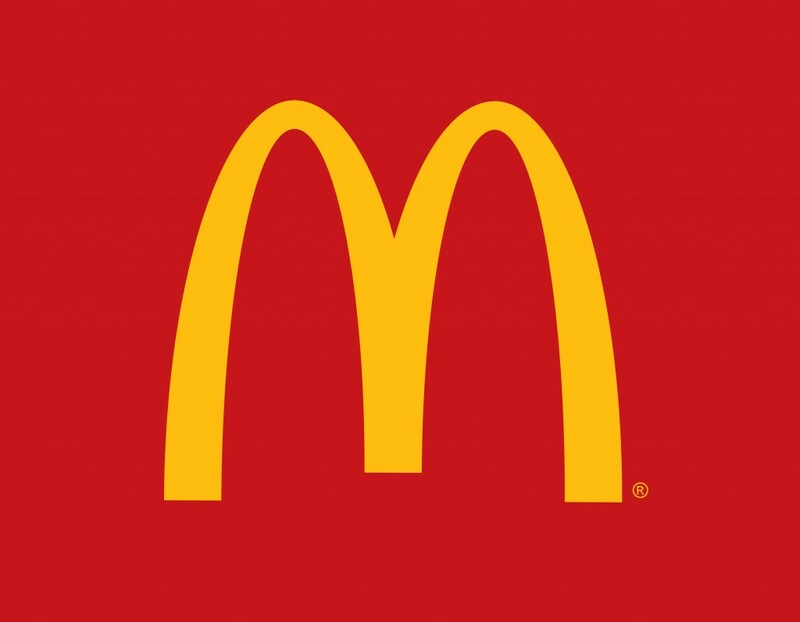 McDonald's is one of life's many small pleasures that millions of people around the world enjoy every day. Great food. Fun to eat. Casual environment. Local and familiar. And always something new.